Aspiring writer (particularly in film & music). Pop culture enthusiast. December is a very busy time of year for everybody who celebrates Christmas. Especially families with young kids. School kids are on holidays, parents need to find time to buy presents, some parents are working, some are trying to organise plans for Christmas day, it can all add up to be a very stressful time of year. A great way to keep your kids occupied while trying to get things done is getting them to watch movies. Particularly Christmas movies because your kids will get in the holiday spirit and hopefully be quiet while you try to get something done. 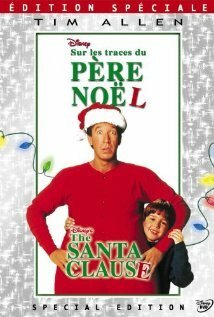 There are endless Christmas movies for kids, far too many in my opinion which makes it really hard to decide on which ones will be good enough to keep them entertained throughout the entire film. 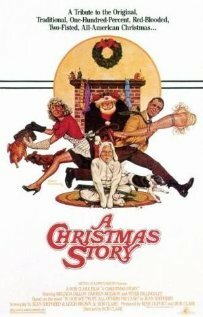 I come from a family of 7 siblings, so I've seen my fair share of Christmas films. Here are my top 10 favourites that will be sure to keep the kids happy (and let's be honest, you'll probably love them too). "This is my house, I have to defend it." 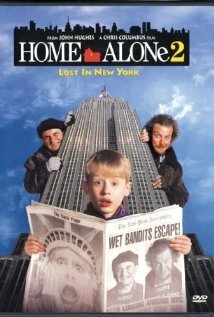 Is there any movie that represents Christmas they way Home Alone does? My answer is no. 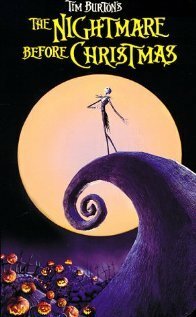 This has been my most watched film since I was a little girl, and I still watch it every year. Usually on Christmas Eve or Christmas day. It's a great way to bring the family together and have a few laughs. It also taught me how to be prepared in case my house was ever visited by burglars. "You can mess with a lot of things, but you can't mess with kids on Christmas." 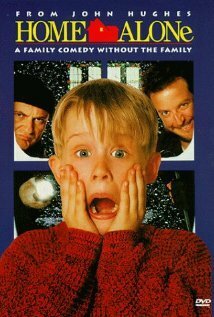 You can't watch one Home Alone without the other. Watch them back to back for double the Christmas joy. Ralphie is a young boy who is trying to make his family, teachers and Santa Claus understand that the perfect gift for Christmas is a Red Ryder BB gun. "Seeing isn't believing. Believing is seeing." Scott Calvin no longer believes in Santa Clause. When he accidentally kills Santa Claus and puts on his suit, he has to take his place as the new Santa Claus. "Blast this Christmas music. It's joyful and triumphant." This is based on the famous book written by Dr. Suess. 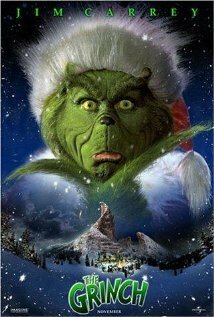 Whoville is a magical land filled with Christmas joy, except for one man, The Grinch. "Mother always taught me: "Never eat singing food." 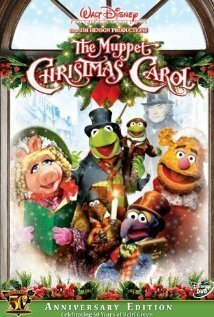 The Muppets version of the tale of the Christmas Carol. "Where do you think you're going? Nobody's leaving. Nobody's walking out on this fun, old-fashioned family Christmas." 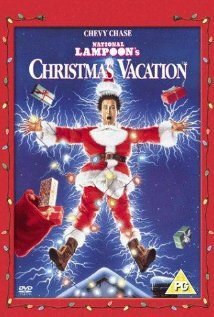 This movie is everything that you could imagine going wrong on a Christmas Vacation. Get ready for a whirlwind of laughs from the kids as disaster strikes. "Look, someday you're going to find that your way of facing this realistic world just doesn't work. And when you do, don't overlook those lovely intangibles. You'll discover those are the only things that are worthwhile." A heartwarming story about an old man claiming to be Santa who is then committed because people think he's insane. Soon people around him realise just how special and important he is. "We elves try to stick to the four main food groups: candy, candy canes, candy corns and syrup." 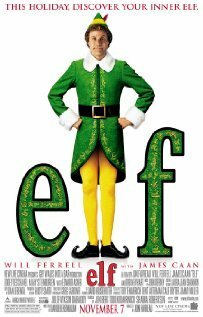 Elf is a movie about Buddy who is an orphan who was raised by Elves. Now that he is an adult, Santa sends him to New York City to find his real father. "There's children throwing snowballs instead of throwing heads. They're busy building toys, and absolutely no one's dead!" Jack is the pumpkin King of Halloween Town. One night he comes across Christmas Town and since he's never heard of Christmas he's not quite sure what it's about. He tries to get all the scary creatures from Halloween Town to help put on Christmas instead of Halloween this year. Don't go forgetting the cold milk and warm cookies. How can you truly enjoy a Christmas movie without them?